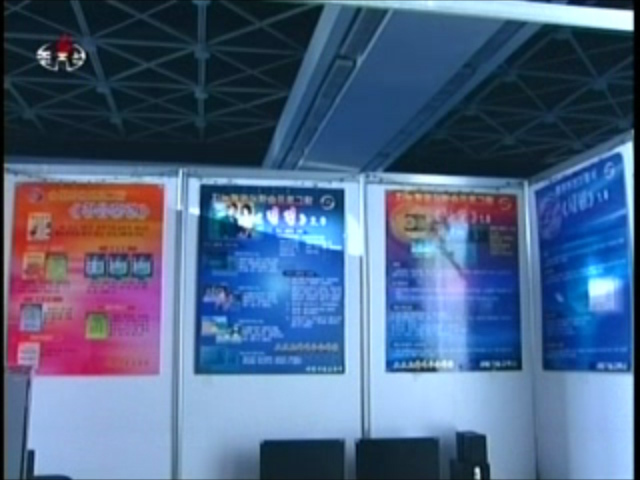 The 21st National Program Contest was opened on Thursday, according to state media. 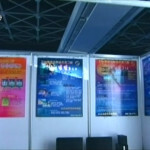 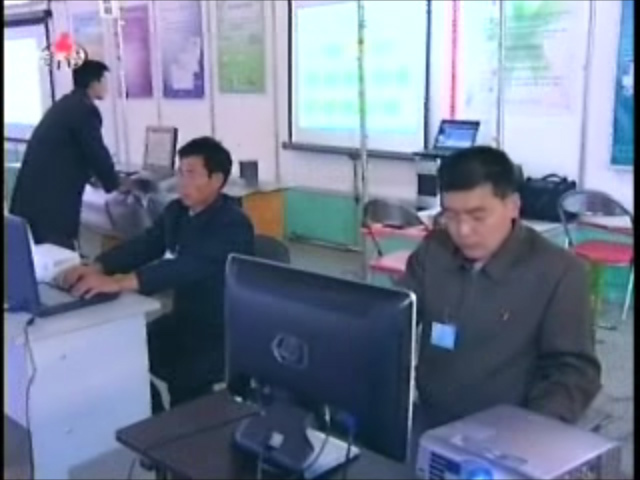 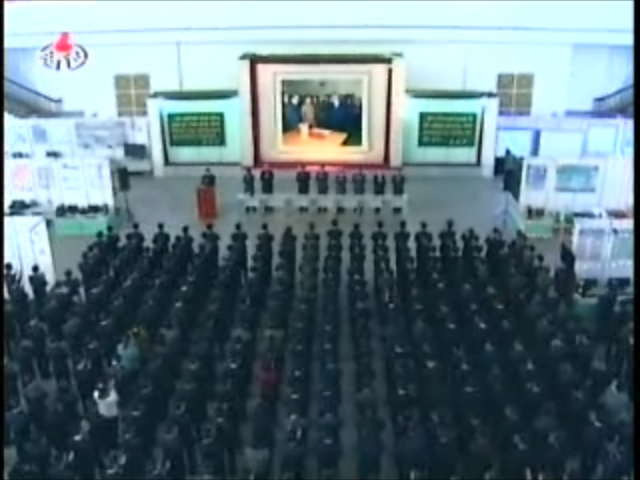 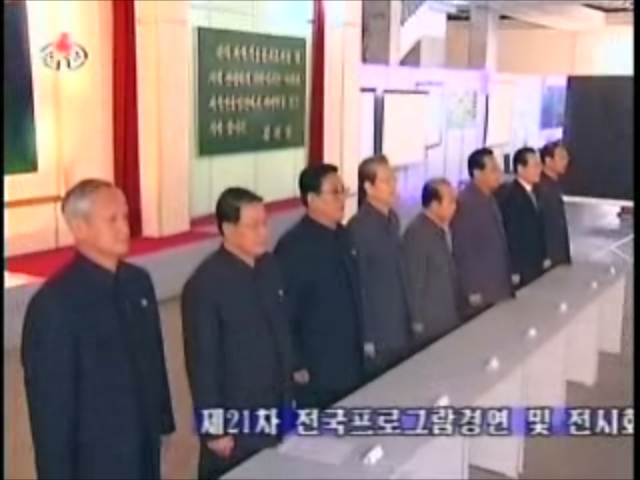 The annual event is a showcase for the latest computer software developed in the DPRK and sees prizes awarded in several categories. 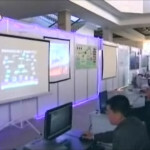 This year they included 15 areas of research including “system and security, man-made intelligence and processing of Korean language information,” reported the official Korea Central News Agency. 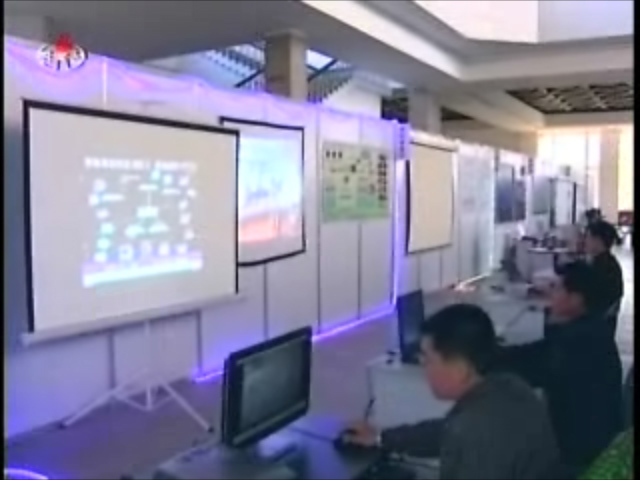 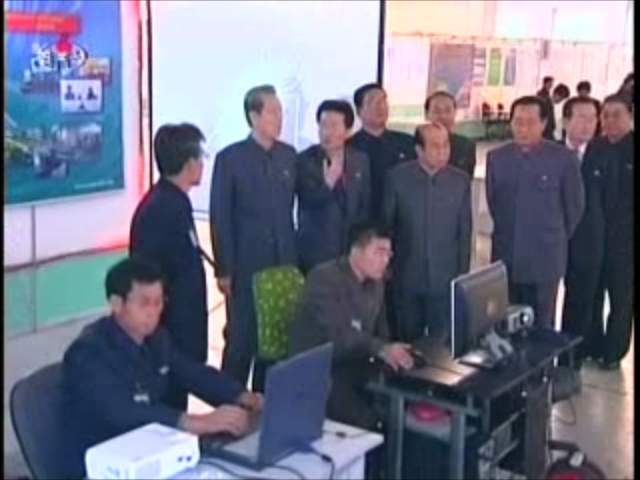 In the past KCNA has typically reported some of the software on display at the exhibition and even named some programs, but this year its report was unfortunately lacking in such details. 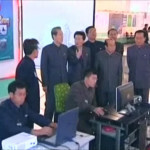 The closest it got was reporting the display of around 1,300 computer applications. 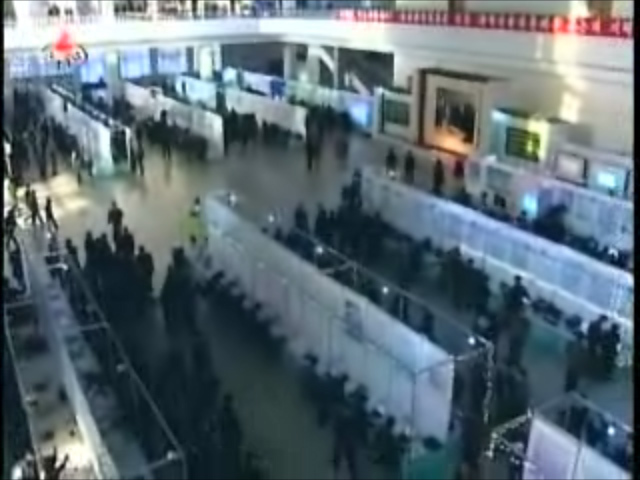 On display are a lot of valuable programs conducive to improving the standard of the people’s living by developing light industry and agriculture as well as increasing production in various fields of the national economy including metal, power and coal industries and railway transport. 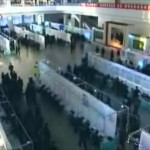 The event took place at the Three-Revolution Exhibition, which had hosted the Pyongyang International Trade Fair earlier in the month.